Love it or hate it, technology is part of our everyday lives in a way that past generations wouldn’t have been able to comprehend. From the device you’re reading this on to the smart objects that may be powering your home, technology is all around us. It’s easy to see the negative side of tech: ballot machines changing voters’ selections, data leaks from companies we all use, unethical production of parts and proliferation of hate speech across social media… the list goes on. But technology in this era also provides a lot of unexpected benefits besides the obvious pros and cons. Let’s take a look! vCreate is an app created to help new parents stay in contact with their hospitalised babies. Through secure software, nurses can photograph or take videos of babies when parents are away from the hospital and send the files directly to the parents. No data is saved and the account is deleted when the baby is discharged from the hospital. Enabling parents to feel closer to their infants during an emotional, difficult time is always a plus, right? 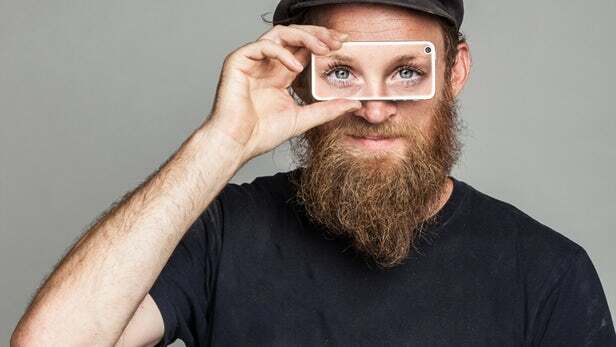 Another app helping an often-marginalised group, Be My Eyes links sighted volunteers with blind and low-vision people who need assistance in day-to-day tasks. The app ‘calls’ for a volunteer, who can then read labels, give directions, read expiry dates or distinguish colours for a person who cannot see, all via the camera in the impaired person’s phone. With no cost to either party and roughly ten times the amount of volunteers as blind and low-vision users, the app has succeeded in bringing small helps to people who need it, at scale and when they need it most. 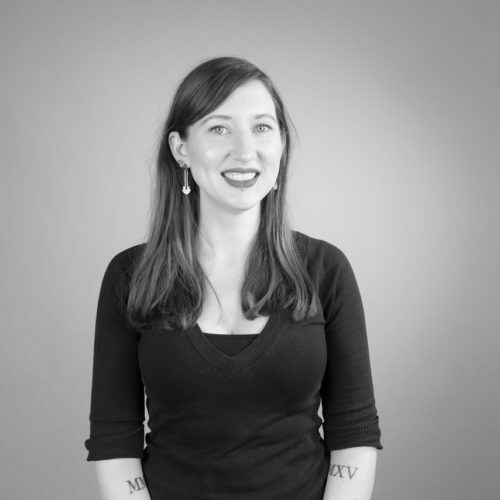 Here’s a really great one: TraffickCam is an app that catalogues photos of hotel rooms from across the US to create a database that helps law enforcement recover human trafficking victims. Using advanced technology that matches things like carpet patterns and wallpaper, analyses views of nearby buildings and lighting to determine location and more, the app doesn’t require photos of every room in a hotel in order to work- often just a sample or two is enough to accurately catalogue the hotel. With just a couple quick snaps at the beginning of your holiday, you can enlarge their database and potentially help save some lives. The New York Public Library found a unique and engaging way to get people reading classic (read: public domain) literature: put it on Instagram! 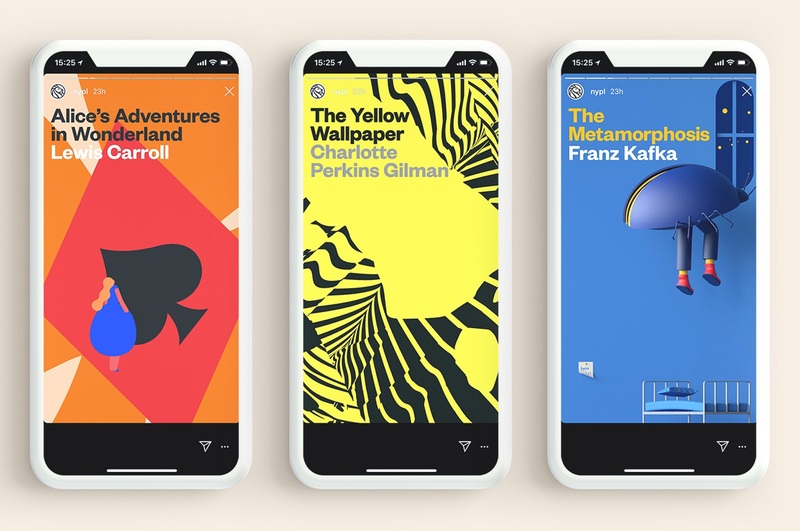 Harnessing the stickiness of social media, the library created Insta Novels with beautiful, custom illustrations and captivating soundtracks to introduce the works they’ve ‘published’. Starting with perennial favourite Alice in Wonderland over the summer, they followed it up with cult classic The Yellow Wallpaper and then a surprise Halloween release of The Raven. Besides being totally free for users to consume, there’s no waiting period like there might be if you have to request a book from the library, no time limit, and the books live on indefinitely on the library’s archived Instagram Stories. So far they’ve been wildly successful- let’s hope for many more classics to come! Like something out of a sci-fi film, Parabon Nanolabs uses DNA to craft intricate family trees and find perpetrators on behalf of law enforcement. 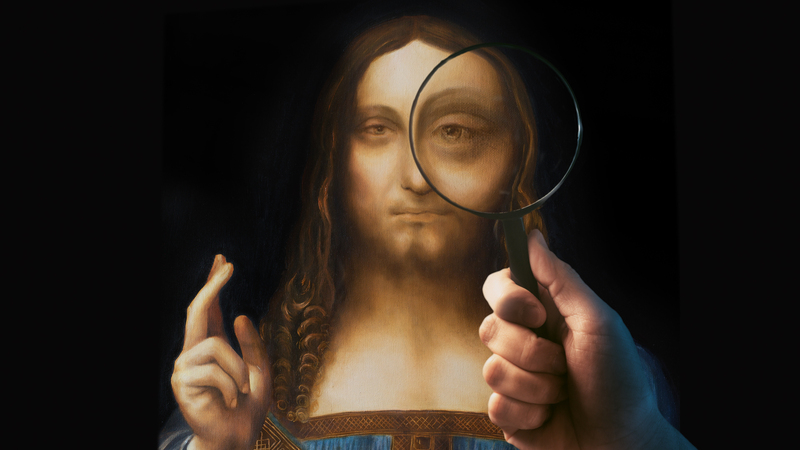 Different from analysing DNA evidence at the scene of a crime, Parabon extrapolates data from unmatched DNA evidence to find partial matches in their DNA database. They then use online records, genealogy software and even social media to create elaborate data maps that have, on multiple occasions, led to arrests in criminal cases that had long gone cold. Most notably, an arrest was made in the Golden State Killer case, a highly-publicised case in the US, back in April of this year. Ok, I hear you. Facebook is usually part of the problem, but this time they’re doing something right. Facebook’s algorithm detects patterns of suicidal thoughts and flags them to human moderators for analysis. Moderators can then send resources on mental health, contact first responders or otherwise assist users. 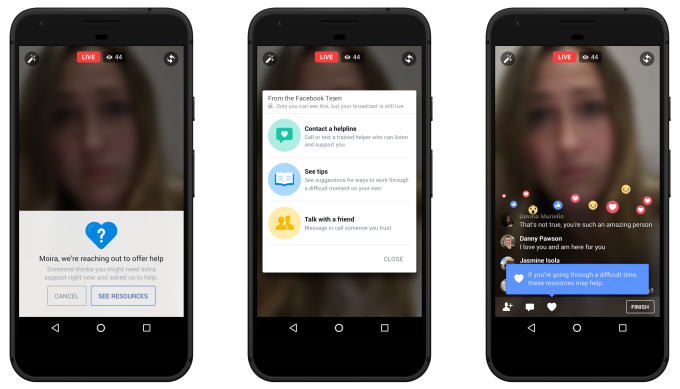 While it might be a drop in the bucket- and critics have claimed that it’s none of Facebook’s business- it has sped up response time for wellness checks on endangered users, with first responders sometimes arriving while users are still broadcasting on Facebook Live. But for a platform often accused of turning a blind eye to hate speech, fake news and more, taking steps to ensure the safety of some of their most vulnerable users is no small thing. Technology is all around us, but it’s easy to lose sight of the positive advances being made every day. Looking for a way to keep your business on the cutting edge? Contact us today!